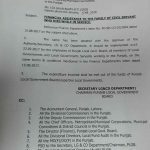 Govt of the Punjab, Local Govt & Community Development Department has issued Notification No. 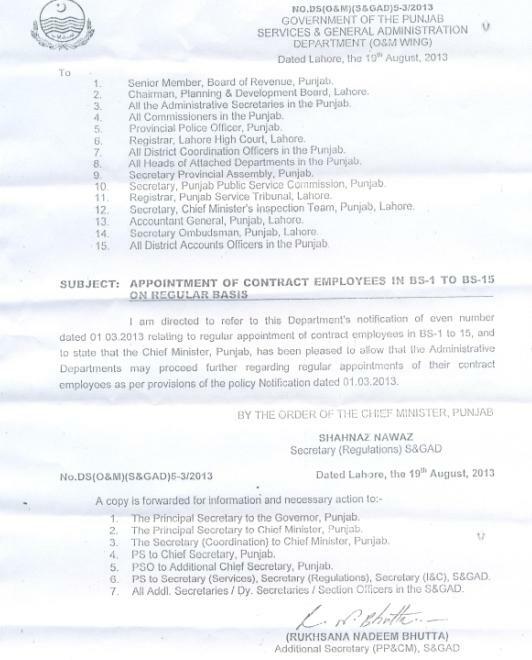 SO.Admn.II (LG)Misc-2012 (P) dated 4th September 2013 in connection with the regularization of contract employees of BPS-01 to BPS-15 who were working on contract basis. In this notification, the copy of Notification No. 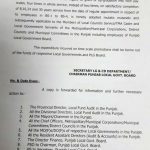 DS (O&M) (S&GAD) 5-3/2013 dated 01-03-2013 and circular dated 19-08-2013 have been forwarded to all the DCO of Punjab, all the Administrative Tehsil/Town Municipal Administrative of Punjab and the Tehsil/Town Municipal Officers in Punjab. 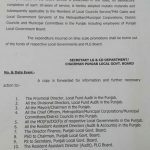 It has been decided that to adopt the said Notification/Circular letter mutatis mutandis to regularize the services of contract employees from BPS-01 to BPS-15 of Local Councils on the same terms and conditions as mentioned in the same notification/circular. The additional financial liability will be born by the respective local governments and no supplementary grants would be given on this account. sir ma 2012 me appoint huwa kia ma regular ho skta hon? Dear Ali there are chances for the same. aoa abhi tak letter nahi aya. kisi ka department ma aya hai . 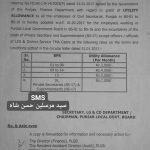 mae punjab emergency service (rescue 1122) mae job karta hu kiya iss notification sae ham bhi permanent ho jae gae ? Aoa sister humry department ma letter abhi tak nahi aya . kia ab nahi ay ga.
Dear Sahar ALi, wait kar lo umeed hay jald aa jai ga letter. Aoa humry department ma Letter abhi tak nahi aya . kia kisi kay department ma aya hai . 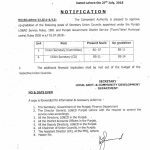 Whats about notification of regularization in Board of Intermediate and Secondary Education, Lahore??? 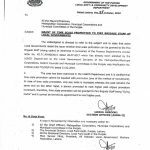 We still dont receive official copy of Regularization Notification. Waiting for reply. Dear Faizan, aap kay department ki bhi copy jald aap ko mil jai gi. Dear Atif Allah say dua karo. Insha Allah aap bhi rehular ho jain gay. Kunkeh Govt nain tamam contract employees ko permanenet karnay ka elaan kia hay. what about grade 16 and above??? Dear Kashif still no updates as soon as i receive the updates for BPS-16 I ll publish the same at mine site. plz ye bta dain k employees ko regular krne ka notification to a gya ha lekin is ka process kese start hota ha? 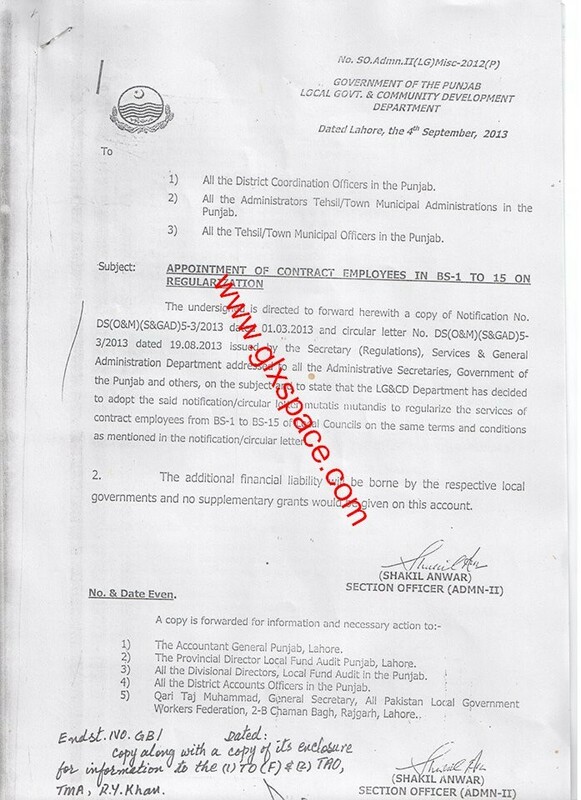 Dear Toqeer, is notification kay mutabiq, Local Govt kay employees permanent ho gai hain. Ab sirf un kay office nain case ko complete karna hay. And what about Federal Government Employees ???? Dear Almas no updates about the Federal Govt Employees.